When/where was Abraham Lincoln born? Lincoln was born in Hodgenville, KY. He was born on February 12, 1809. 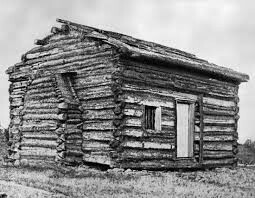 He lived in a cabin in Kentucky before moving to different places like Sinking Spring Farm, then Knob Creek Farm, then Lincoln Trail Homestead, then New Salem, and Springfield, and lastly moving to Washington DC. Lincoln died on April 15, 1865. 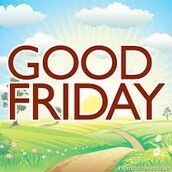 That day is also known as “Good Friday”. He was only 56 years old. What did Abraham Lincoln do to help our country? He led the United States to ultimately defeat the Confederacy. 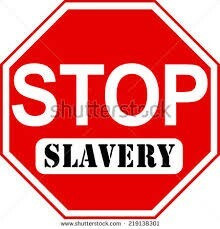 Lincoln also abolished slavery. What was the name of the place Abraham died at? 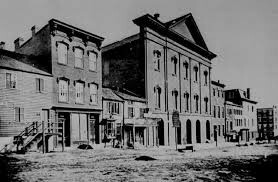 Lincoln died in Ford’s Theater in Washington DC. He was shot in the back of the head. 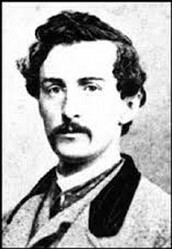 A man known as John Wilkes Booth shot Lincoln. Some say he shot Lincoln because where he abolished slavery.